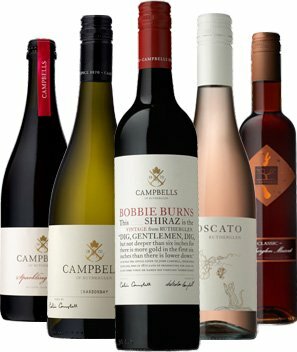 From the family cellar to your door, enjoy the benefits of the Campbells Cellar Club. By becoming a member, you will receive access to exclusive, limited and back vintage wines – wines that are too limited to distribute widely. As members you are part of the extended Campbells family. Come behind the scenes with us and discover the whole Campbells experience.